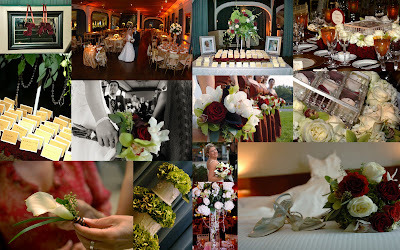 Elegant Engagements Wedding and Event Planners: Happy Anniversary to Us! Married to my wonderful husband for 3 years! Here are some pics from my wedding-enjoy! Happy Belated Anniversary! I had my reception at the CB too!